Presenting … 4 fantastic home upgrades with mucho curb appeal. And that’s not all the good news. Depending on your budget, you can choose the full-scale version of each improvement, or scale it down to cut costs. So what are you waiting for? Go start improving! 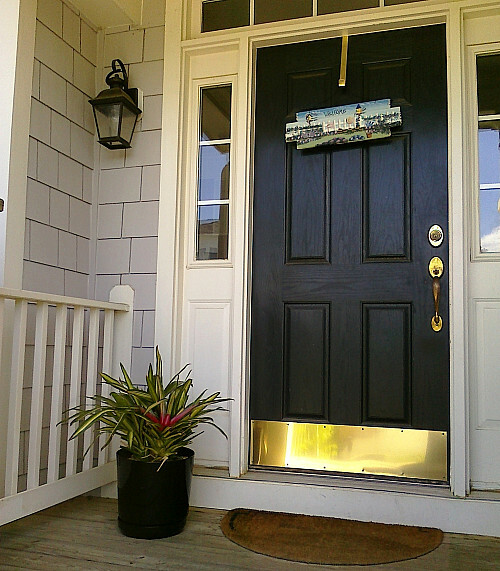 A brand new front door will create a fantastic first impression on visitors and bump up your home’s curb appeal immensely. Expect to pay about $700-$2,000 for installation of a durable, secure steel entry door. That includes a medium-quality steel door, as well as labor. And according to Remodeling Magazine’s Cost vs. Value report, you’re likely to recoup more than 90 percent of that price tag when you sell your home. If you’re strapped for cash and your existing door is basically solid, go for a simple upgrade with a DIY coat or two of glossy, water-based exterior paint (oil-based for a wooden door). Cost: under $40 for a gallon of paint (enough to cover 32 square feet, a little more than the size of an average door) -- plus your time. 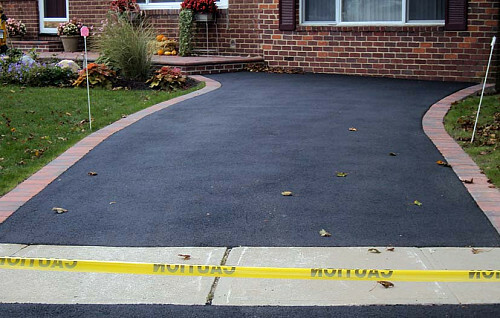 Imagine a potential real estate buyer admiring a clean, smooth expanse of driveway in front of your home (instead of the current cracked and pitted surface). Sweet! Now imagine yourself picking up the phone and hiring a concrete contractor to get the job done. It will cost you anywhere from $3-$10 per square foot for the work, more if your drive happens to be in need of major repair or leveling … or you choose a decorative concrete finish. The budget fix for a less-than-lovely driveway? Rent a hot-water pressure washer to freshen it up yourself at approximately $95-$195 per day – even less if you opt for cold water or a not-so-powerful machine. 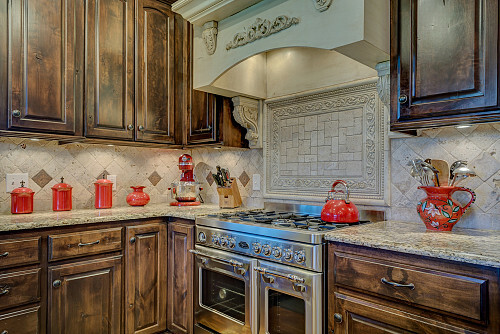 If you’re looking for inexpensive home upgrades that would-be house purchasers love, look into kitchen cabinet refacing. Refacing means applying a veneer to cover the existing cabinets. They’ll look fresh and bright and your wallet will be lighter by only about 50% of what you’d pay for kitchen cabinet replacement. Install trendy new hardware as the perfect low-cost finishing touch. 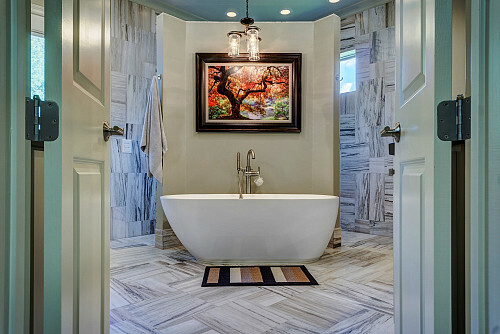 Are you planning on “the works” to remodel your bathroom – brand new fixtures, hardware, tiling, vanity, and countertop? Your improvements are sure to find favor with real estate open house attendees. Just be prepared to shell out around $15,000 (or more) to have bathroom contractors completely overhaul your 100-square-foot bath. If your main goal is to bring an outdated bathroom into this century, lucky you! There is a whole range of small DIY changes you can make, often in just one afternoon and for under $100.